Britannia Hotel was established in 1870 to accommodate the 'Salmon Lords'. Step in their footsteps. Step into the footsteps of the great Salmon Lords of yesteryear, enjoy a luxurious stay at Britannia and fish some of the world’s most iconic rivers. Accommodation with breakfast and entrance to Britannia Spa. 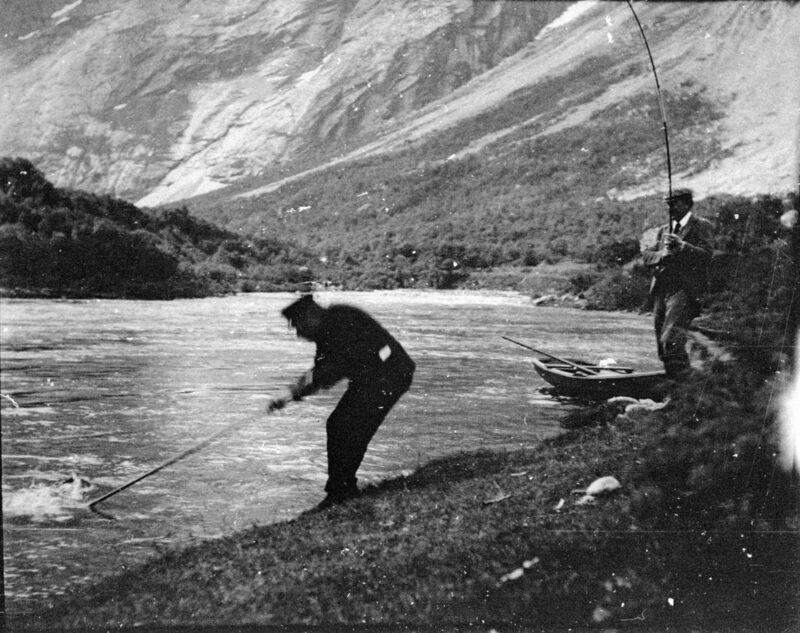 Fly fishing on the Guala, Orkla or Namsen. 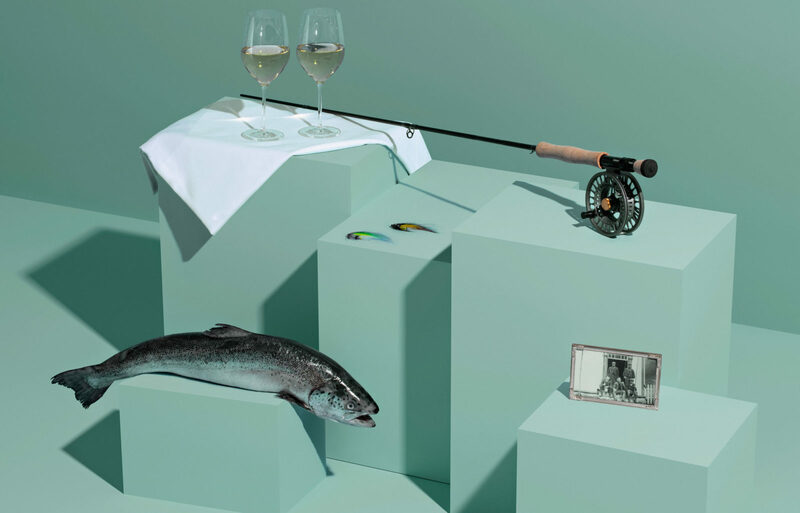 Exclusive Britannia double bank fishing stretch, with optional complimentary guide. All equipment hire, transfers and luxurious riverside lunch included. One way, luxury airport transfer from Værnes or two nights’ free valet parking included. Packages can tailored to suit all levels, requirements and ambitions. Please contact us directly for bespoke package and quotation. Two nights’ stay minimum.